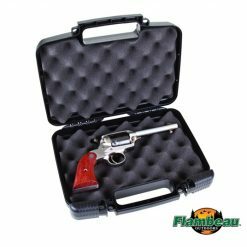 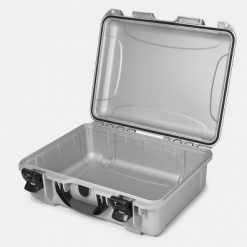 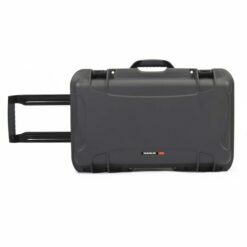 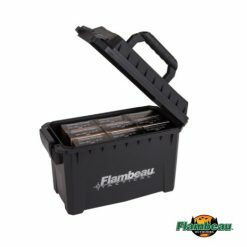 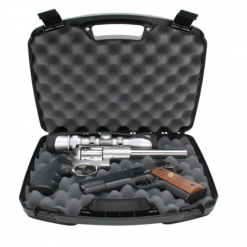 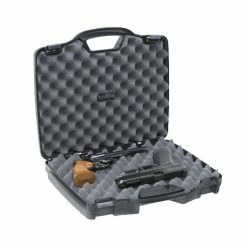 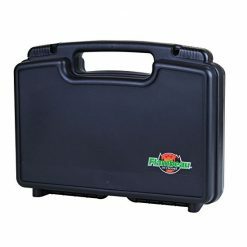 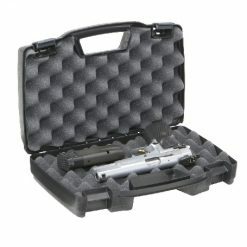 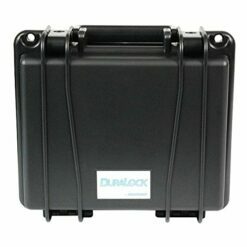 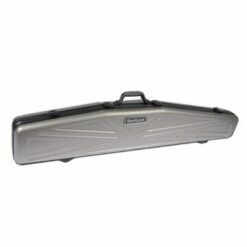 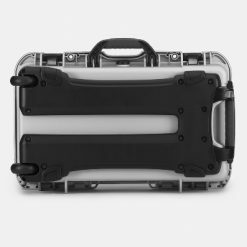 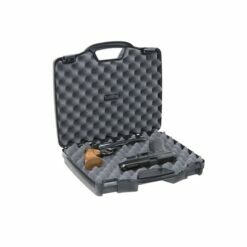 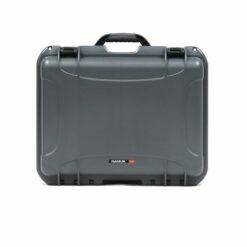 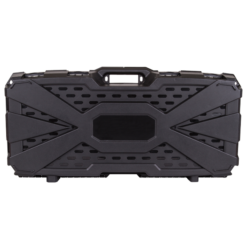 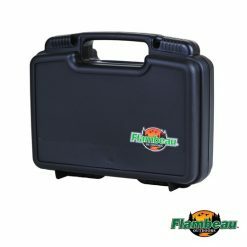 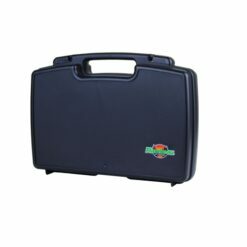 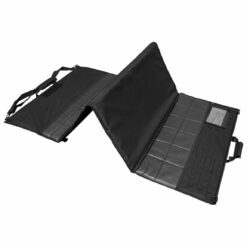 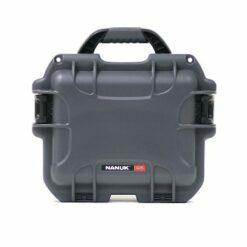 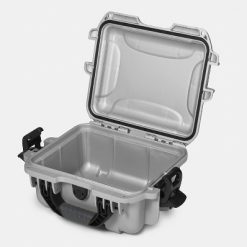 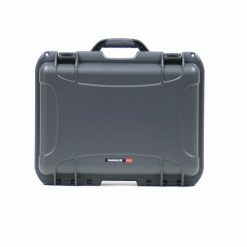 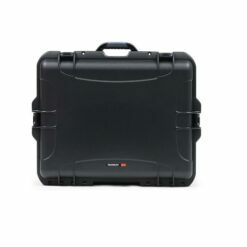 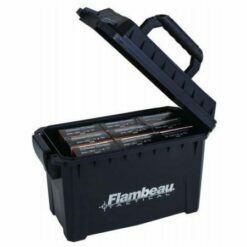 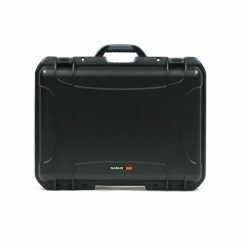 Gun case and firearms storage products for all of your safekeeping needs. 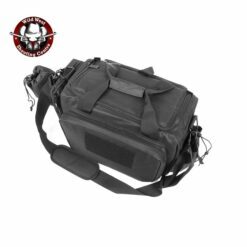 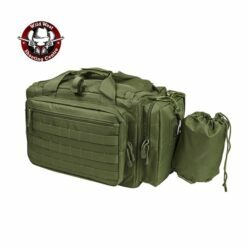 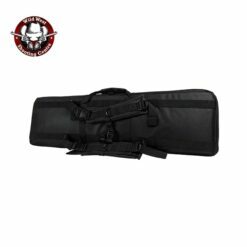 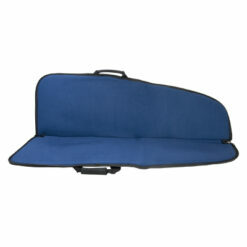 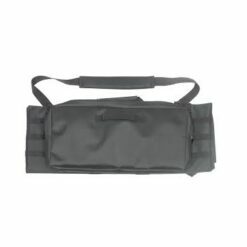 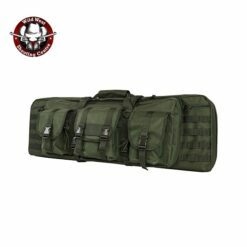 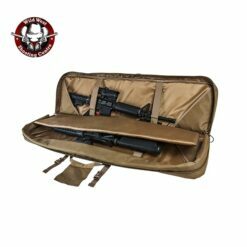 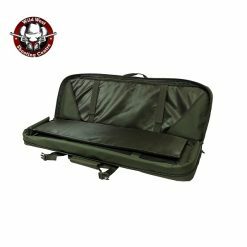 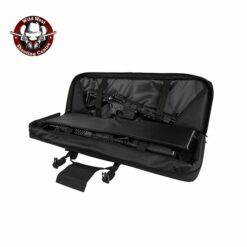 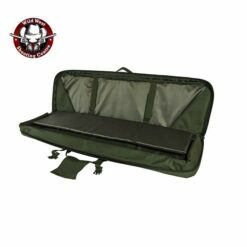 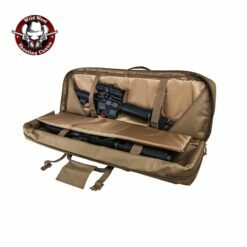 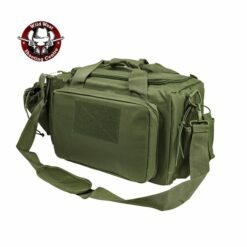 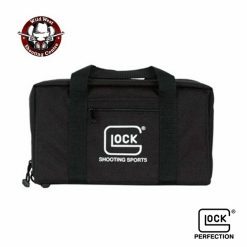 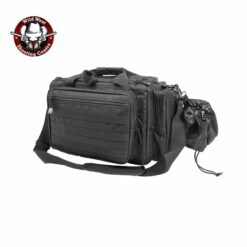 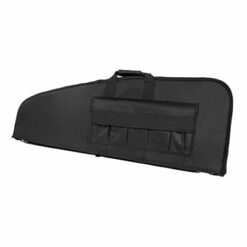 We have soft rifle bags and hard cases for all purposes. 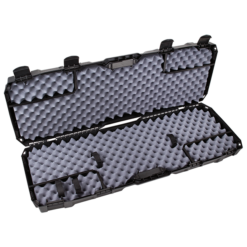 We can also work with you to craft a custom foam insert. 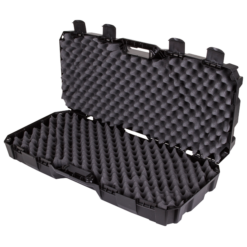 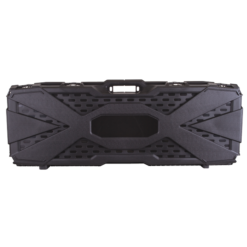 Tell us about your custom cases in the community discussion forums.